Error While Importing Multiple DNC Files - Receive an error when importing multiple DNC files into the scrub program. "An error occurred unexpectedly and Scrub DNC must close. Details: InvalidArgument=Value of '1' is not valid for 'index'." At the bottom of this message there will be an OK button. 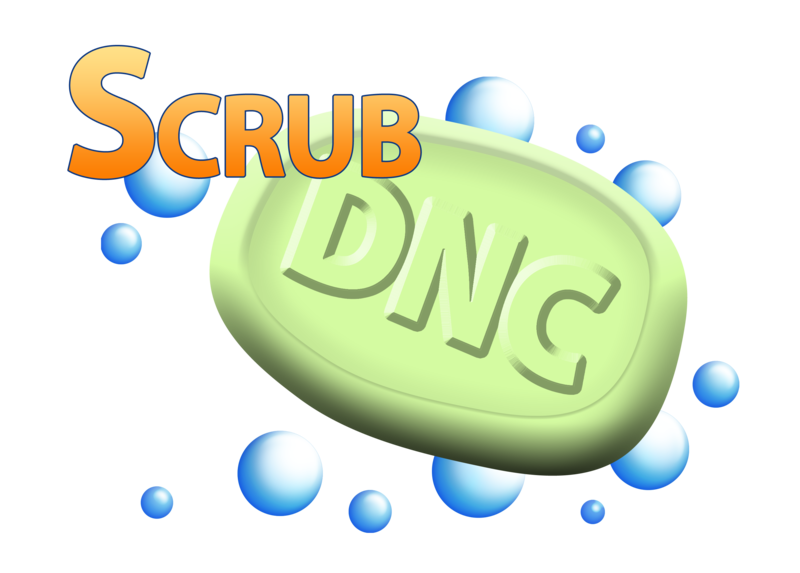 Click the OK button and DO NOT close the Scrub DNC Program. (If you close the program the file will not be imported). After closing the error message the file that you tried to import will be imported into the program, you will just have to manually check the list in order to scrub it.